How to get to Helsinki? 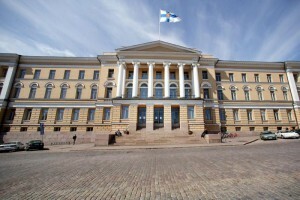 What to see in Helsinki? 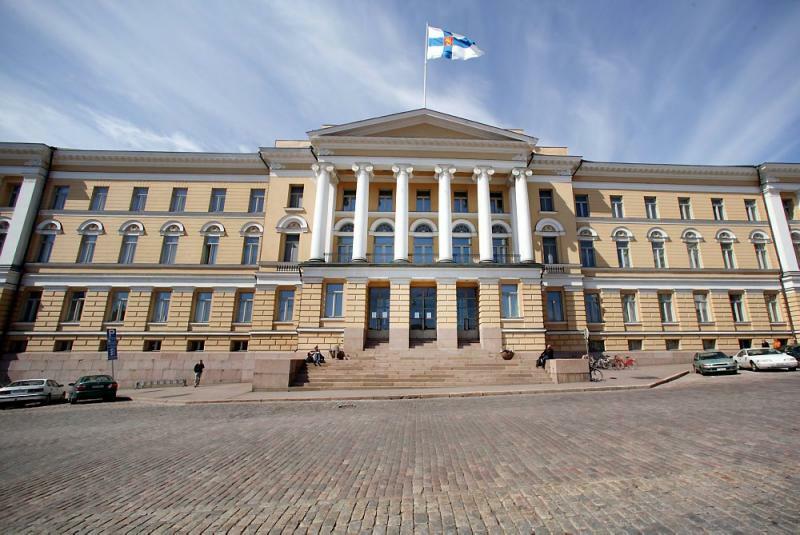 held on the 17th–19th of August in 2016 at the University of Helsinki, Finland. Wishes to thank all the supporters, participants, keynote speakers, students, guests and everyone who made the conference possible! We are looking forward to meet you on 2.-4. August 2018 in Oslo, Norway! The subjective turn has made the individual the centre of attention in debates on current religious and spiritual change. The customisation of religious belief, ritual and thought often centres around individual wellbeing. At the same time, religious organisations are redrafting their management and leadership strategies and have shifted their attention from classic teaching and worship to new forms of individualised and experience-centred formats. Individuals and their lifespan have increasingly become the centre of focus in religion. These changes also tend to raise tensions in religious organisations, and the polarisation between extremes seems to be increasing. The changes are linked to changes in society at large, including demographic changes, generational changes, changes in the role of the media and changes in the role of religious authority. Religion is increasingly a matter of personal choice and is given no automatic authority at any level. The 23rd Nordic Conference for the Sociology of Religion seeks more understanding, both theoretically and empirically, on the changes in the religious field and their meaning for the individual, for religious and secular organisations, and for society at large. Contributions addressing these developments and changes at different levels and broadening the understanding of the role of religion in society today are warmly welcome. Other current topics within the sociology of religion will also be discussed. Please follow this page and our newsletter (subscribe in thesidebar) for more information! See you in Helsinki! On behalf of the organizing committee, a warm welcome to Helsinki in August! Religions Open access theology journal!